45 Votes - 51% Liked it. 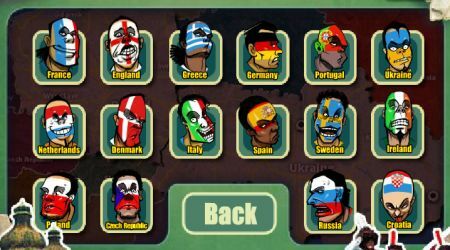 Choose the team that you want to play with. When you are the shooter, click and hold your mouse on the ball. Drag your mouse to aim your shot. 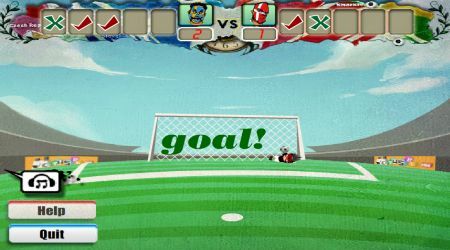 As a goalkeeper, move the mouse to the direction of the ball to defend your goal.